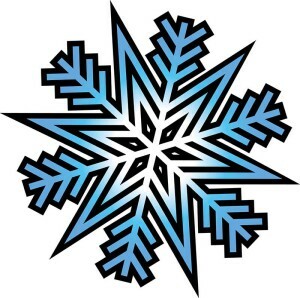 Chester County officials want to remind residents, businesses, and nonprofits that experienced damage from the ice storm to inform the county by filling out a disaster request form, needed to assess the county’s eligibility for federal assistance. 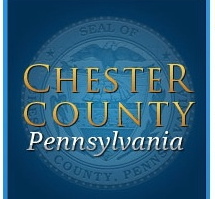 The Chester County Department of Emergency Services participated in a conference call with multiple municipalities on Tuesday morning, and county officials urged any affected residence, for-profit companies and/or nonprofit agency to fill out the appropriate form by noon on Friday, Feb. 28. The forms are available at http://www.chesco.org/index.aspx?nid=217. 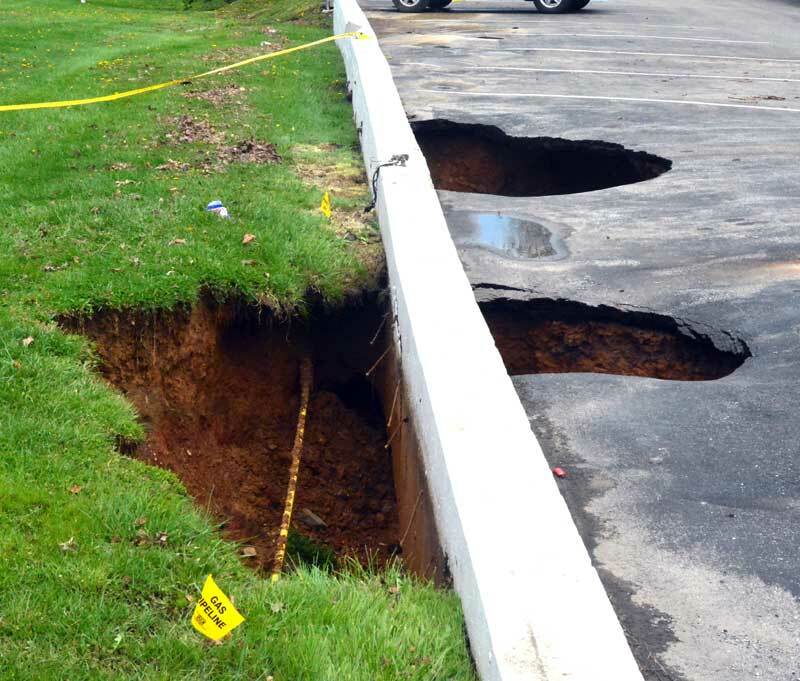 Officials stressed that Chester County has not received federal assistance; it needs to gather information to determine whether it qualifies.